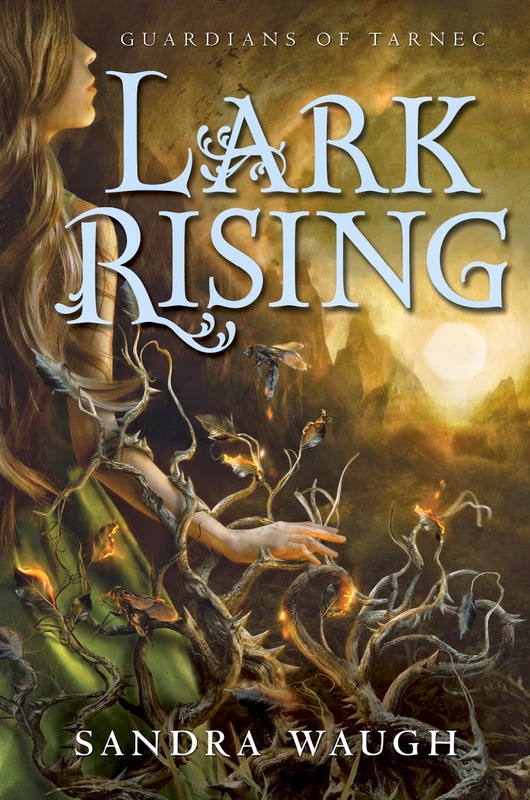 Magical Urban Fantasy Reads: Lark Rising by Sandra Waugh Tour Stop + Giveaway! I really admire your tenacity and efforts in keeping the grounds. As much as I love the changes it is so often overwhelming. 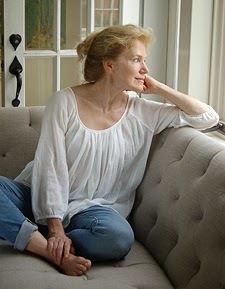 I do love the beauty of Fall and the surprises of Spring as you do and love reading about the magic of the earth. 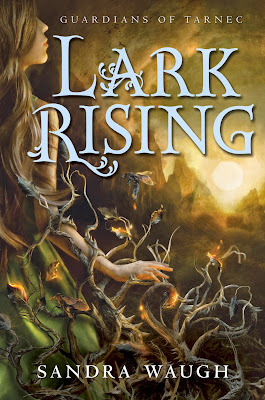 Thank you for sharing with us today, I am looking forward to reading Lark Rising, it sounds yummy. That cover is absolutely amazing. I love it from corner to corner! It is stunning. Better yet, the synopsis sounds amazing!